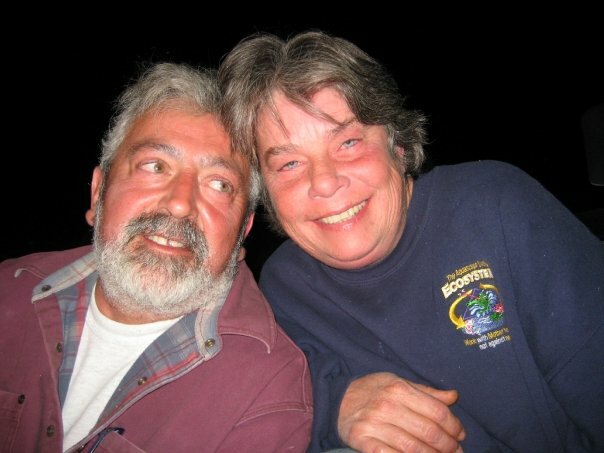 Say Hello To "Charlie & Wendy Holland"
​We have several seminars over the course of the year educating homeowners from everything they need to know to build their own pond to the seasonal maintenance required to preserve a healthy pond. If building your own pond does not interest you, but you love the idea of having one of your own, we will design and install one for you. 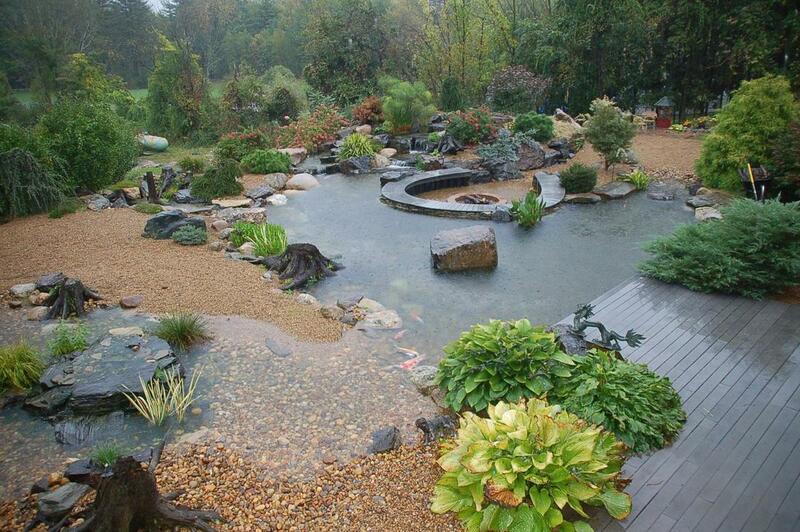 We also offer on site pond services for clean-outs and troubleshooting. So whether you are a pond lover or a pond enthusiast you will find everything you need in one place – Chester Hollow Water Gardens! Our Passion Is Ponds, Water Features And Having Fun! At Chester Hollow, we are committed to one thing.... Our customer's satisfaction. 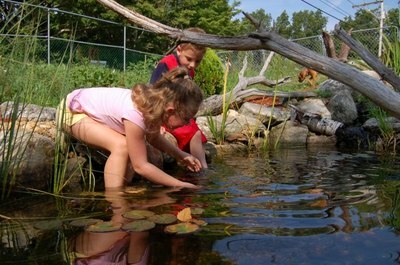 The New England Water Garden community is a small one and we see it as our extended family. 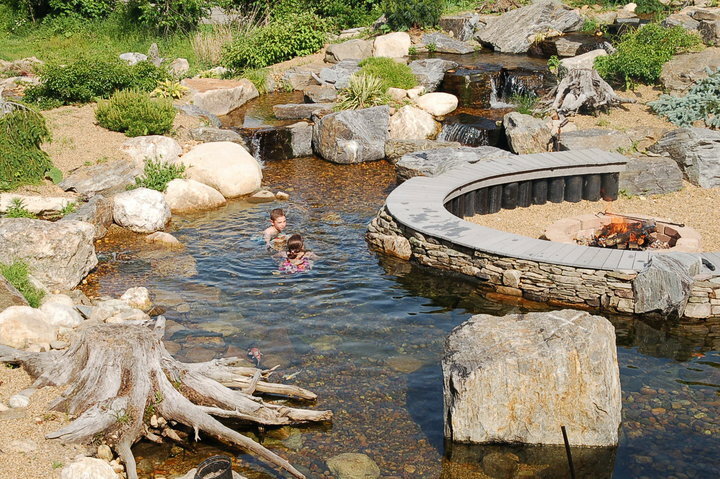 You have a choice when it comes to selecting a company to build your back yard water feature, but we've worked very hard to make your decision an easy one! Over 25 years of combined pond design and installation experience. With this much experience, we've had a chance to refine our process and make it both efficient and educational for our friends. Your single source for installation, service and supplies. 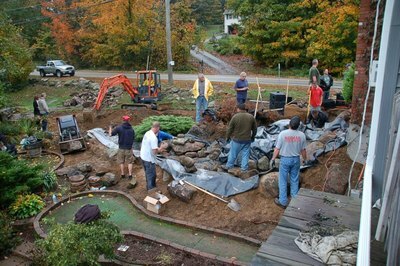 Installing a backyard water garden is as much about finding the right partner, as it is selecting the right rocks. 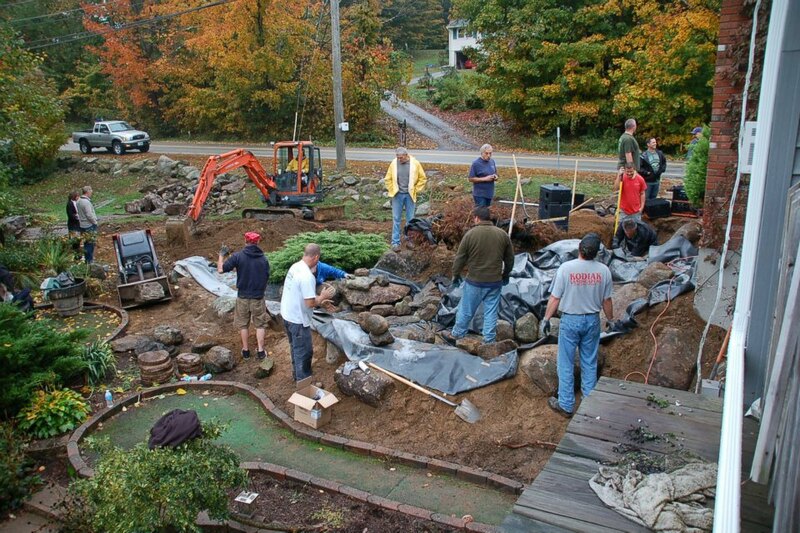 Whether you'd like us to maintain the water feature or if you simply have lots of questions after the project is complete, we're committed to your happiness. 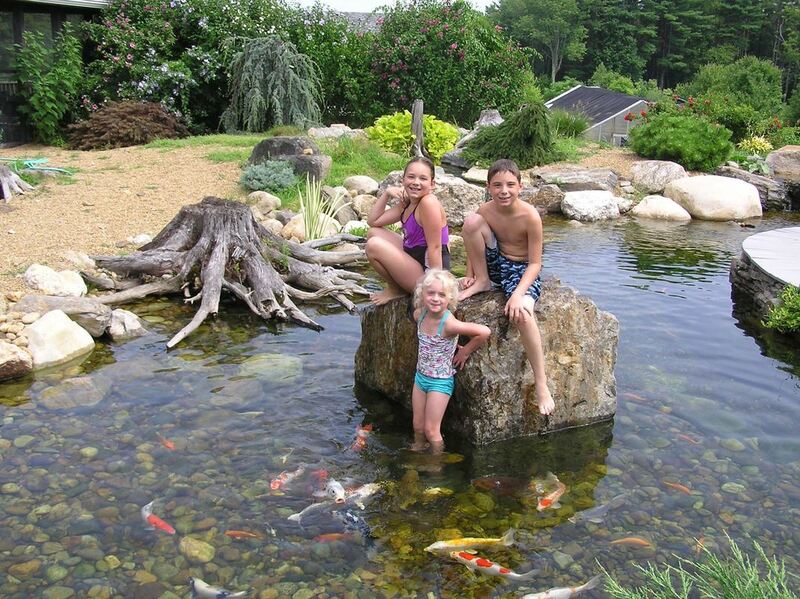 We love to solve your pond problems. 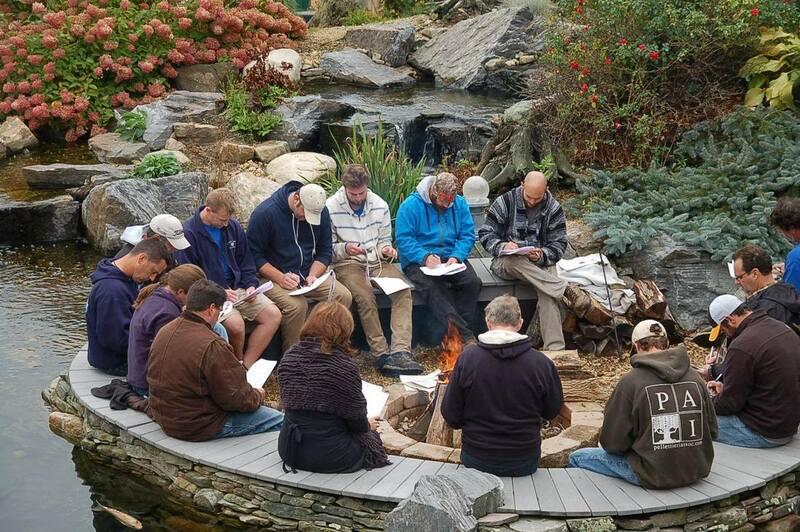 It doesn't matter if we've built your pond or not, our staff is here to help. 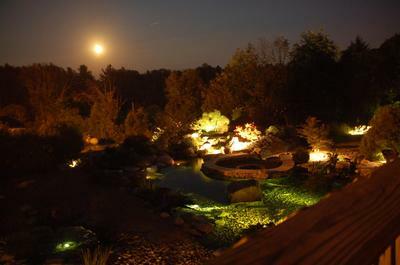 Access to a wide variety of aquatic plants, koi and fish. Ponds are great, but ponds with wildlife are spectacular. Let us help you understand the differences between fish and fauna to help make your ecosystem shine. We stock the full line of Aquascape Supplies. Come to the store or order online. Either way we'll have what you need and get it to you fast. Come, Take A Walk Through Our Gardens & Get Inspired ! 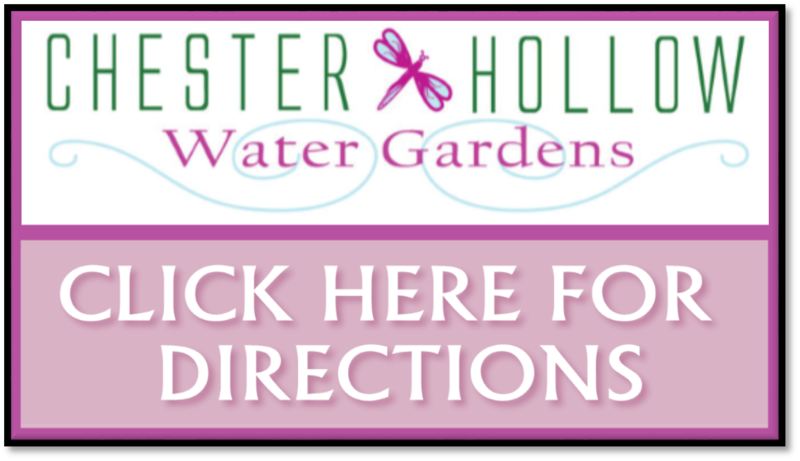 Get A Personal Tour Of Our Chester Hollow Display Water Gardens Gardens & Fountainscapes !